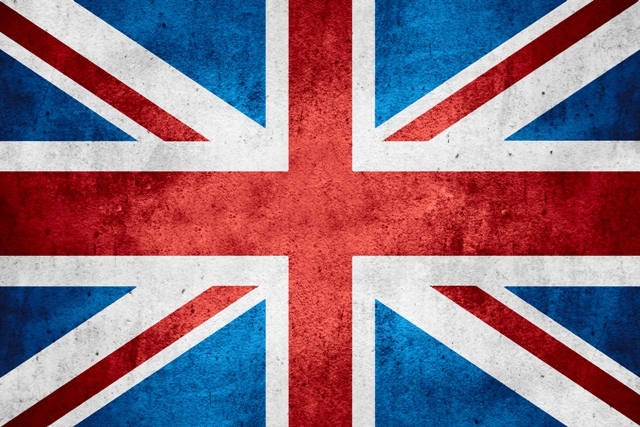 Another week, another report on the record number of UK startups. The latest one comes from the Centre for Entrepreneurs who are behind the Startup Britain campaign. It got quite a lot of attention including coverage in The Telegraph, on various business blogs and on social media. It’s claim that 600,000 new business are set to launch in the UK this year was widely commented on as a positive sign for the state of the UK economy. The only problem with this is that the 600,000 figure the Centre for Entrepreneurs are using is wildly misleading. All that Centre for Entrepreneurs/Startup Britain are doing is looking at the raw number of new companies being registered. They are not looking at the number that are active, or the number that are being closed down, or the number that are investment vehicles, or being used to protect an asset and will never trade as a business. Limited companies only make up 28% of UK businesses. Most new businesses in the UK are Sole Traders (62%). This is the easiest and cheapest way to start a new business and so a popular choice for startups. The Centre for Entrepreneurs/Startup Britain figures completely ignore all of these businesses. Even with 62% of businesses not being counted Centre for Entrepreneurs/Startup Britain claimed 526, 446 new businesses were launched in the UK in 2014 (which matches with the 600,000 figure they are predicting for 2015). The UK government’s official statisticians at the ONS estimate there were 330,000 new business in 2014 which is a pretty big difference. This is largely because ONS try to count the number of real business. So, because of their dodgy methodology, Centre for Entrepreneurs/Startup Britain are producing figures which are getting on for double the real number of new UK businesses. They are then using these massively inflated numbers as part of their campaigns to get more people to pack in their jobs and start their own businesses. Why they choose to use these misleading statistics, rather than the ones produced by the ONS, is unclear.